“Since Aspinwall Riverfront Park’s grand opening in September 2015, its organizers have been paddling upstream, and they’re not slowing down. Today the park will offer kayak rentals and community access to the Allegheny River. 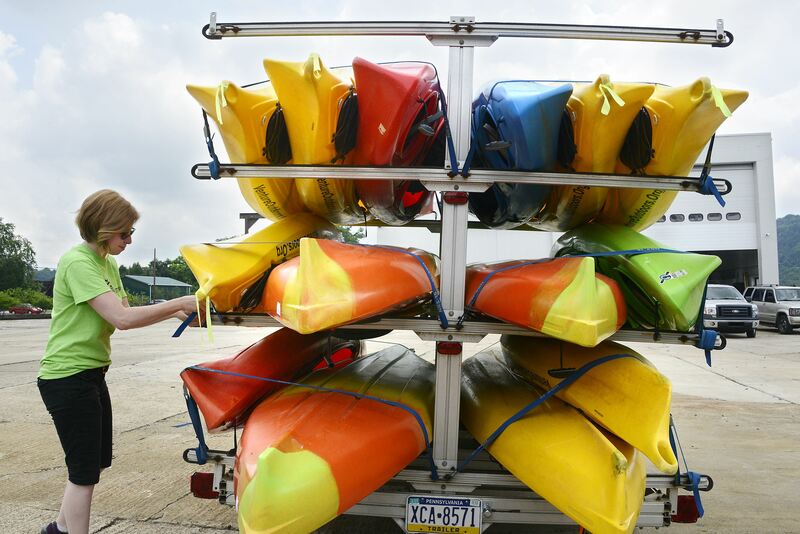 A project of Venture Outdoors, Kayak Pittsburgh has opened its third location, joining the North Shore and North Park as places to paddle.